A decline in Apple’s sales may signal a decreasing interest in American tech among Chinese consumers. The net of slowing economic growth, a spillover from politics into consumer sales could contribute to Chinese people redirecting their demands towards tech from homegrown brands. 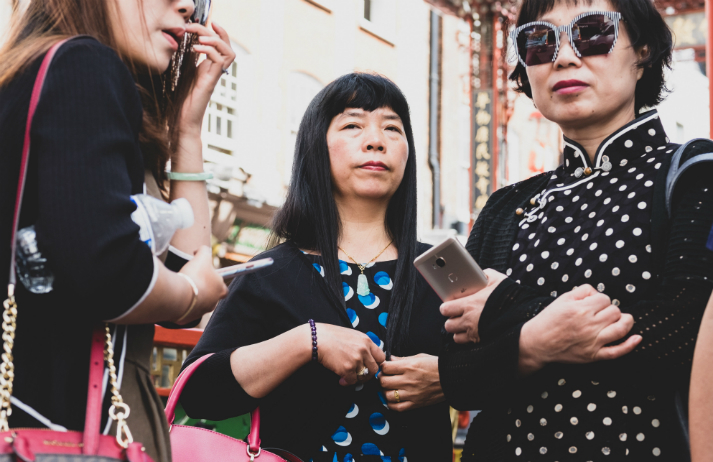 With Chinese Gen Yers and Zers inheriting considerable wealth from a rapidly expanding middle class, luxury fashion consumption is increasingly driven by streetwear instead of catwalks. Yet while global brands remain highly valued, why are young shoppers investing in local labels? Selling to China from elsewhere no longer necessarily requires heavy set-up costs and local product registration. Yet it still requires a close understanding of Chinese consumers, how they select products and what makes them tick. So how is e-commerce helping brands to be successful? Hermes is experiencing a growth of sales thanks to a strong showing in the Chinese luxury market. Such surges in sales reflects the growing interest among Asian shoppers in buying from European luxury brands. This trend is especially prevalent among China’s young HNWI. The iPhone may once have been the must-have phone around the world, but people in China are falling out of love with Apple. They're opting for innovative home-grown brands that satisfy their desire to keep up-to-date, while protecting their culture from foreign influence.